Trying to find an emergency dentists near Gahanna Ohio? detail are part of what makes his patients feel like family. Dr. Gilmer has always supported charity and community service which is why he is involved with the Dental Options program. 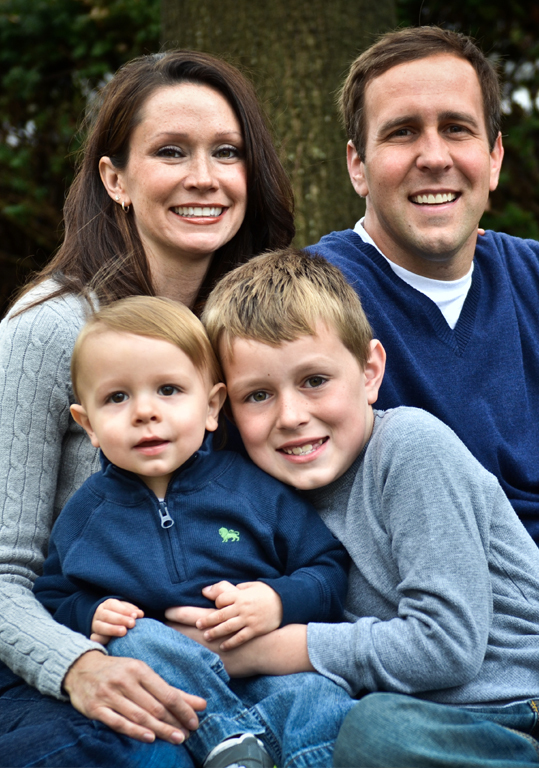 Along with his wife Amy, the Gilmers are raising two proud, future Buckeyes, Andrew and Jacob. When he’s not making people smile, Dr. Gilmer likes deep-sea fishing, golfing, and spending time with family and friends. Looking to keep his family firmly planted in Ohio, Dr. Gilmer’s practice at The Dental Center at Easton Town Center is just an 8 minute drive from historic downtown Gahanna. Because his office only minutes away, Dr. Gilmer at The Dental Center at Easton is the dentist for Gahanna Ohio.